Are you locked out? Give Locksmith Canyon Country a call right now! Our mobile locksmith teams are already on their way. We specialize in emergency services because we're properly equipped 24/7 for all emergencies. We have the perfect teams and are proud for their good work, efficiency, discretion, and honesty. Call us today and consider your lock and key issues solved. Our Locksmith in California is an excellent contractor and for a good reason, too. We're not simply well-trained locksmiths with extensive experience. We are passionate about our work and the security of our customers. We are dedicated to them and bring fruitful results. Contact us 24/7 for emergency lock repair! We are fast, especially if the problem is urgent. 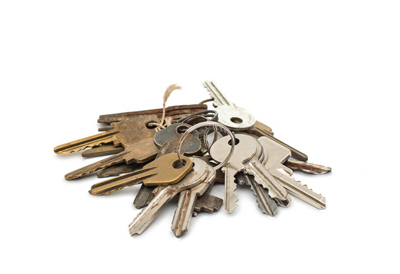 We restore the damage, replace the lost house keys, and correct any problems with your transponder key. We take care of everything with speed, concentration, experience and dedication. Get in touch for assistance any time.